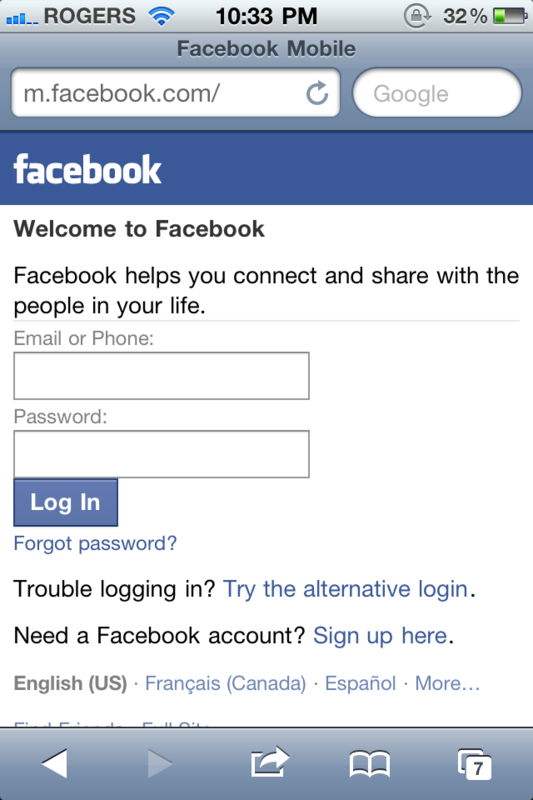 The facebook iPhone app is one of the easiest ways to surf online and cyber-creep your friends. 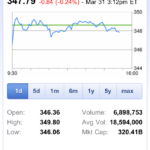 The facebook iPhone app has improved since its release, but for those using the mobile version, it’s downright painful. 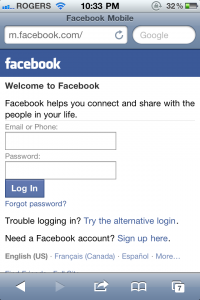 There were many versions of facebook mobile for different devices, and updating each site took lots of time and effort. Today we’re excited to start rolling out a major upgrade to m.facebook.com that delivers the best possible mobile Web experience no matter what device youâ€™re using. Previously, we solved this problem by building multiple versions of mobile Facebook: m.facebook.com for less feature-rich mobile devices and touch.facebook.com for touch devices. 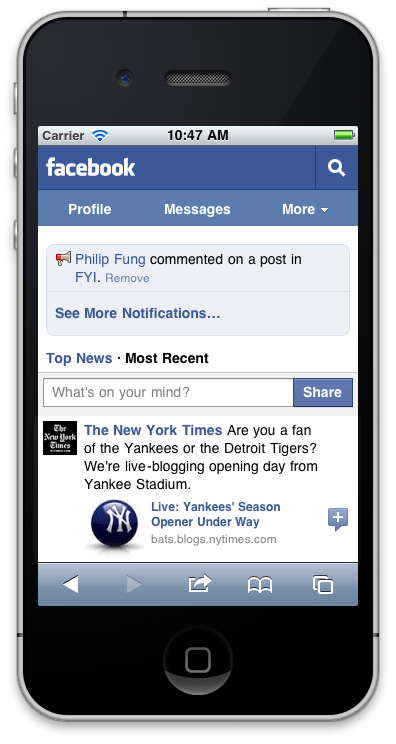 Just visit m.facebook.com within mobile Safari and you’ll see an interface that looks just as good as the iPhone app. Everything looked nice and sharp on my iPhone 4’s Retina Display. Kudos to the facebook team for updating their mobile site, the unfortunate thing is there’s still no ‘great’ facebook experience on the iPad.